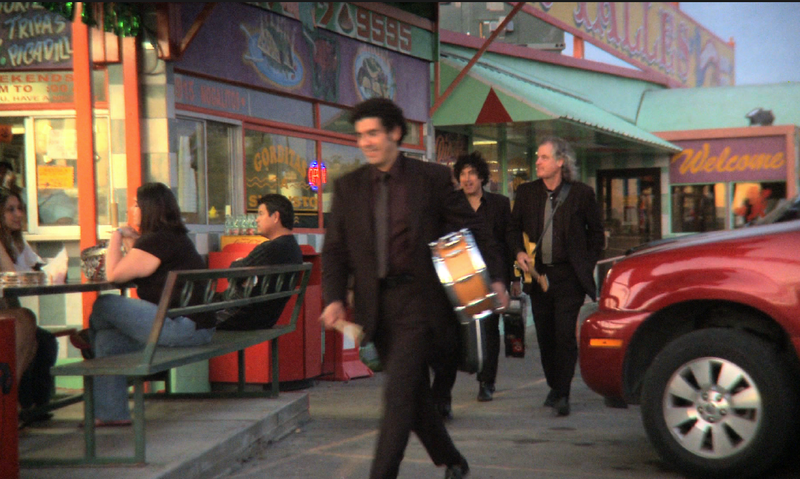 In 2006, our friends, and favorite San Antonio band of all-time, The Krayolas, asked us to do a music video for them. That… is a fun way to hang out with the band. We’ve since done a handful more for them and a few more for some other Texas artists as well. Check out our award-winning (Houston’s Worldfest: Silver Award) video, The Fruit Cup Song (Fruteria) and you’ll see why we’re having so much fun!